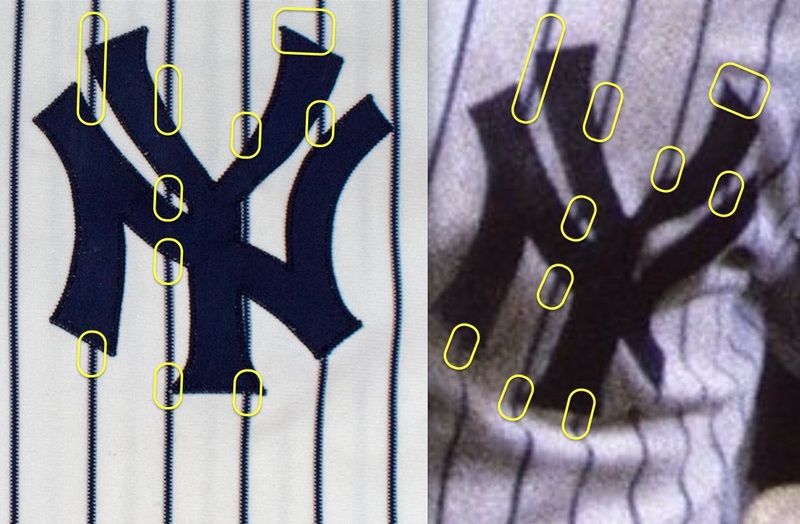 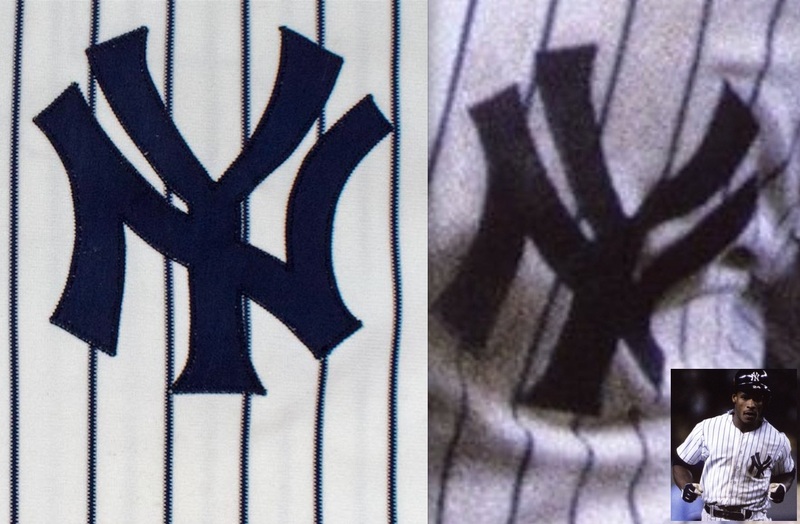 **UPDATE** This jersey has been photo matched to Sept. 14th 1985 vs Toronto Blue Jays. Few in baseball history could match the excitement of Rickey Henderson on the basepaths, and this lot contains the very jersey Henderson wore on September 25, 1985, when setting a new Yankees single-season mark by recording his 75th stolen base. 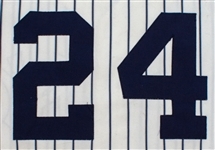 That total eclipsed the previous record, set by Fritz Maisel with 74 in 1914. 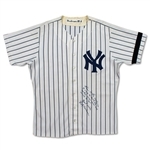 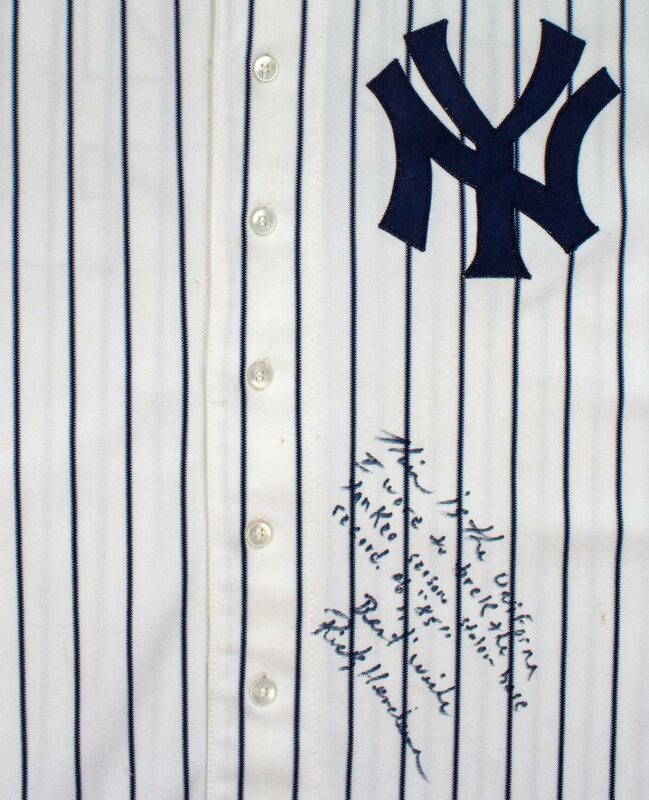 The classic white pinstripes top is signed and inscribed, "This is the uniform I wore to break the Yankee season stolen base record '85, Best Wishes, Rickey Henderson." 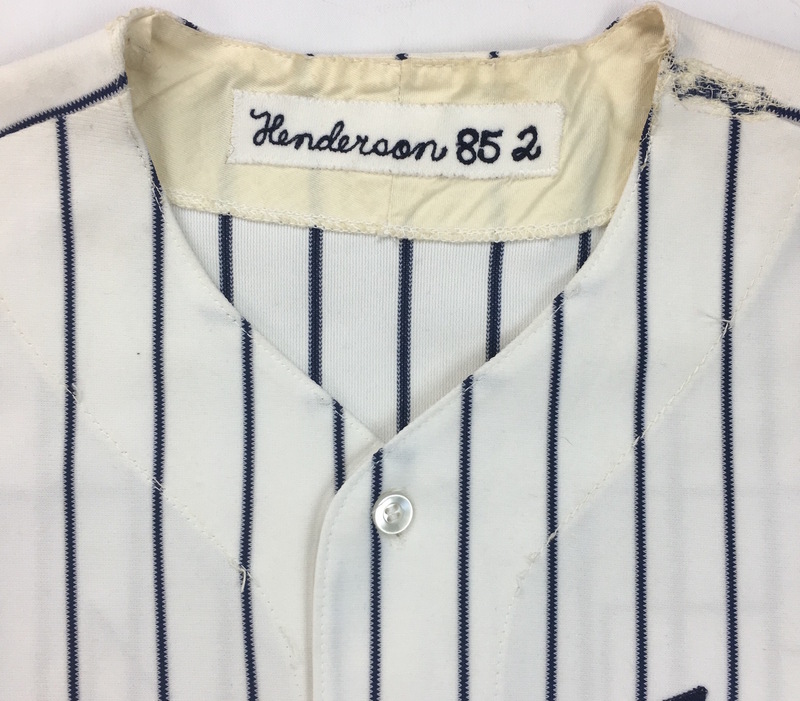 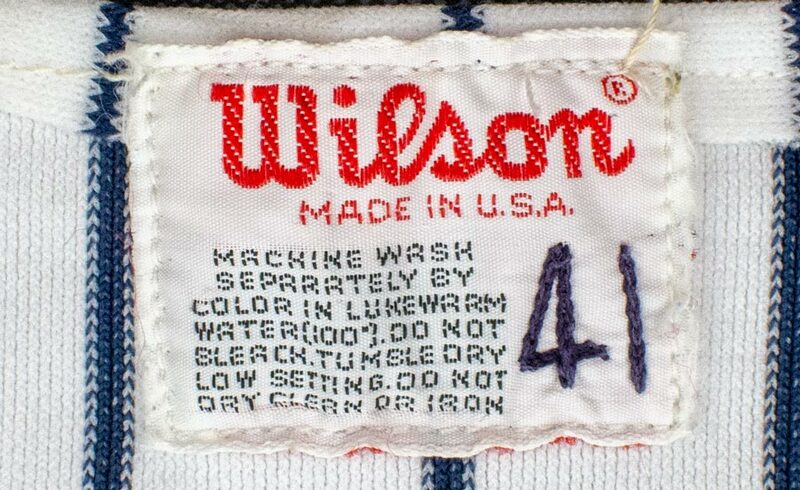 Wilson size 41 tagging is inside tail with "Henderson 85 2" tag inside neck and a black armband on the left sleeve in memory of clubhouse attendant Pete Sheehy. 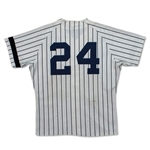 Showing great use, there is a team repair is on the collar, loose stitching throughout, and three small holes on back well below his number 24. 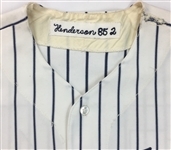 Henderson ended up setting another record that season, becoming the first Major Leaguer to hit 20 homers and steal 80 bases. 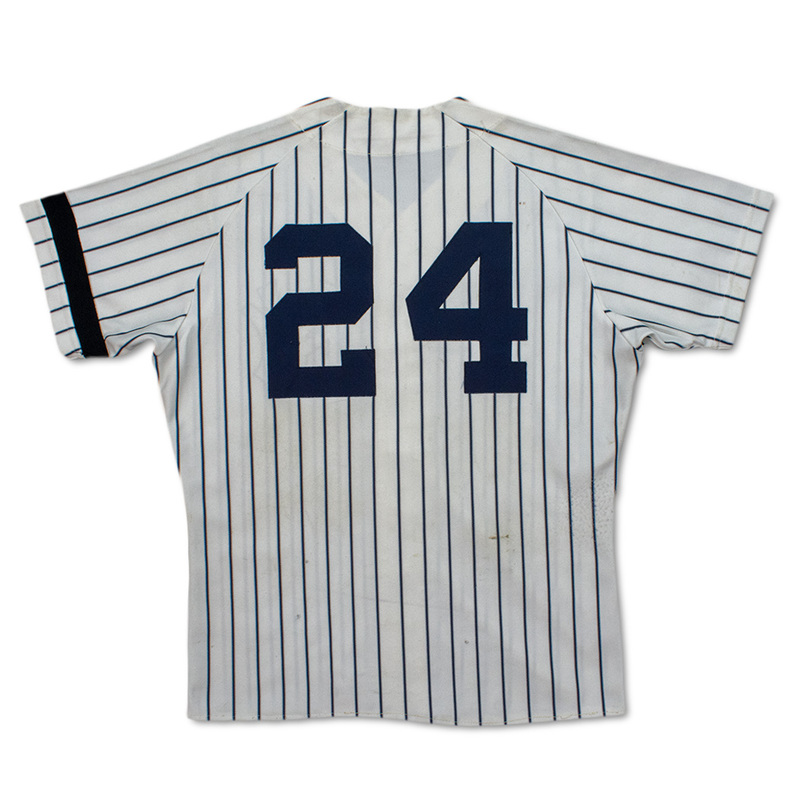 Three seasons later, The Man of Steal would set a new standard with 93 swipes, a Bronx Bombers record that stands to this day.